GUYO Open ground - 5000 hectares. 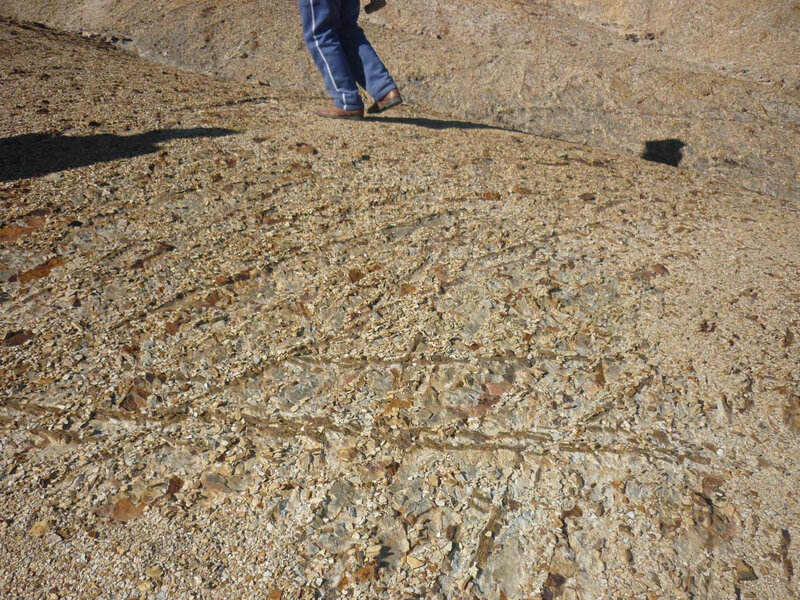 We offer to you many courses, certificated by recognized specialists on various aspects of mining and geology. No matter where you are, or what free time you have, our courses adapt to your needs. You can check at any time the curriculum of any our Teachers. They are from many countries of the world and well known on their field. Masters, and/or Phd on various fields, ready to share their knowledge with you. CD Digital Maps is a useful database provided to our users. This data base digital contain detailed information about thousands of mining companies and properties in Peru geological and topographic digital maps, mines, cadastral maps, and satelital maps for sheet and current mining projects and 700 identified exploring prospects. Identifies who are achive exploring in Peru now, where are located its properties and its current legal status. 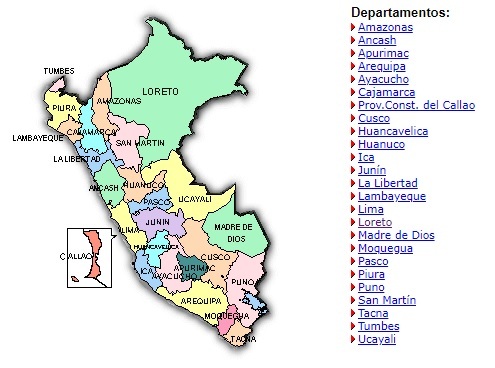 Search thousands of companies and properties in Peru by location, company and numerous criteria.All the information is verified in field in contact with owners and mining companies exploring in Peru. The data is reponsability of the propieters aprobed and registered by the Ministery of Mines an Energy from Peru. *If you are aoutside Lima, please add the city's code. We'll procces your requeriment on 24 hours max! DO YOU KNOW ABOUT THE PERU'S LEGAL FRAMEWORK? How to obtain the mining concession rights; all the administrative procedures of TUPA for the making of this procedure in the Mine and Energy Ministry (MEM) - Peruvian Government. The current tax legislation in Peru. The legal system for taxes payment and categories for companies. An important viewing about mining in Peru; environmental and investment sides of the mining in Peru (by Echecopar staff). CHECK HERE THE MAIN PERU'S MINING INVESTMENTS PROJETCS From the days of the Spanish conquest, foreigners have come in search of the products of Peru's mines and the mining sector has been a core part of the economy up until the modern era. Operations at the historic zinc-mining center of Cerro de Pasco began in 1905 and the Metallurgical Complex at La Oroya started production in 1922. 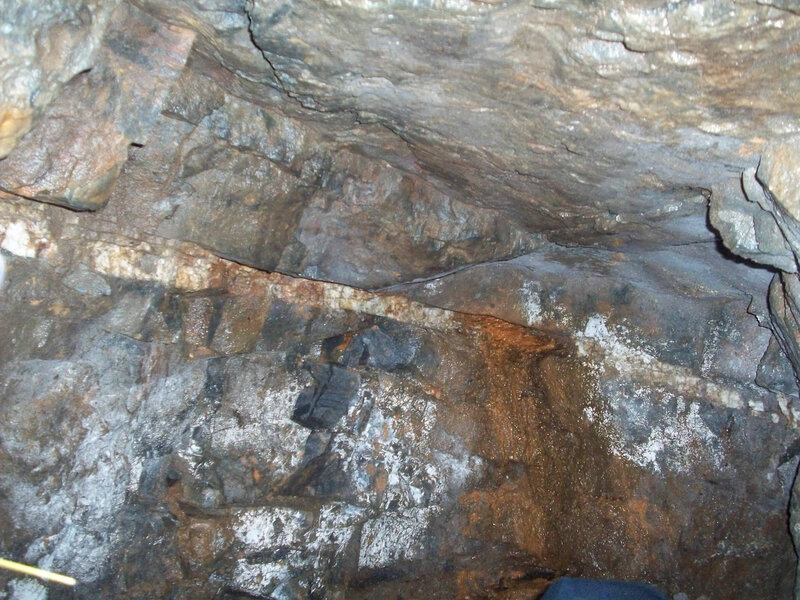 Much of Peru's rail network was created to serve the needs of the mining industry. Nevertheless, relatively little exploration was carried out in the 1960s and 1970s and development of the mining sector came to a halt. 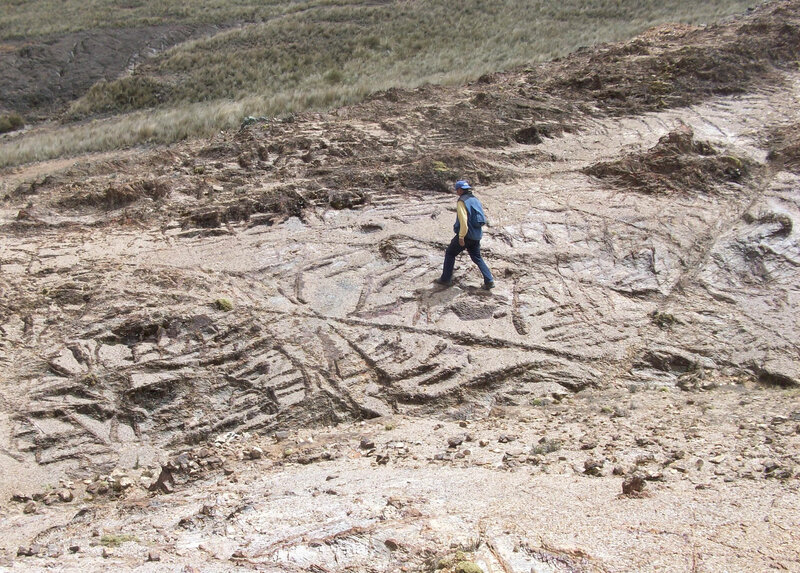 The mining industry believes that Peru's favorable geology has been under-exploited. 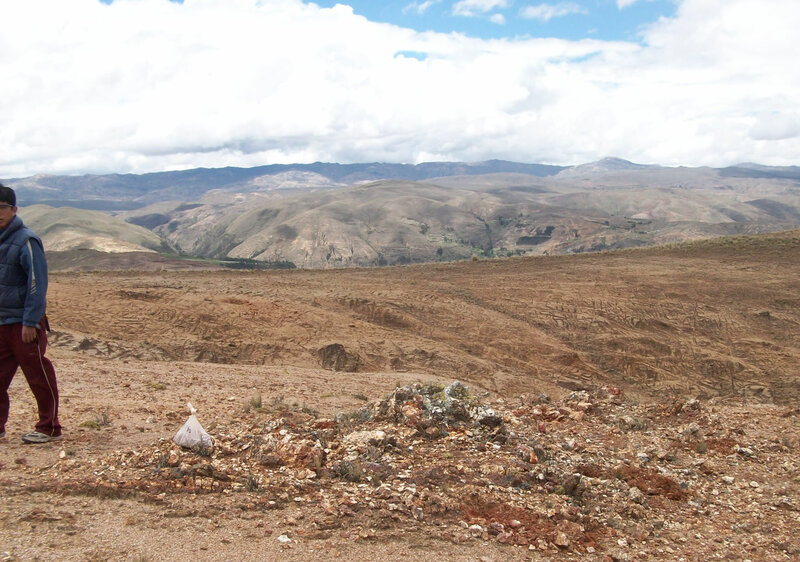 Thus, while reserves have been exploited intensively in the US, Canada and Chile, to date only about 12 per cent of Peru's mineral resources have been worked. Peru has the capacity to double or triple current levels of output, especially in base metals. 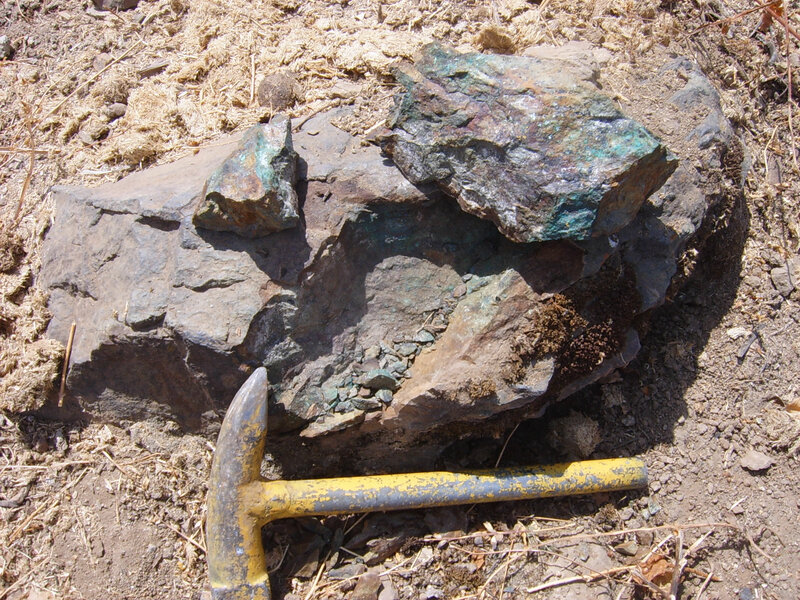 On total, Peru holds about 16 per cent of the world's known mineral reserves, including 15 per cent of copper and 7 per cent of zinc reserves. If you wish, you can contact us with this form. Commentaries, proposals or details for negotiation: Mr. Jorge Perazzo. And we invite you to follow us on our social media to be updated about our news.